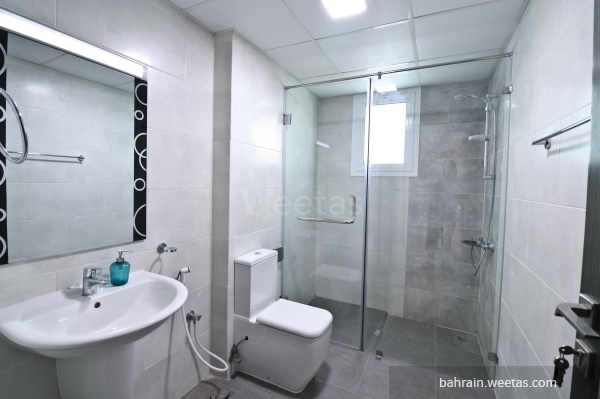 Fancy fully furnished flat for rent in a perfect location in Juffair, nearby the highway. 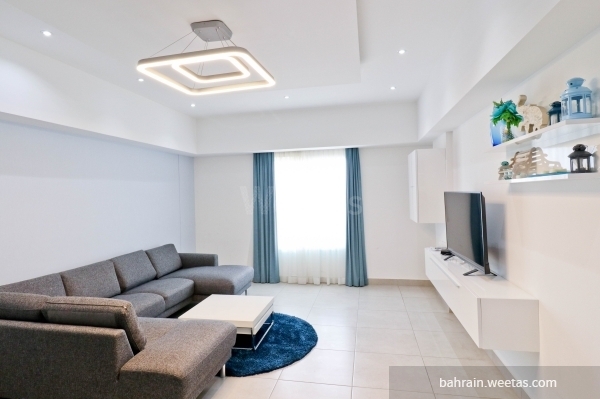 It consists of 2 bedrooms, 2 bathrooms, fully equipped open kitchen and spacious living room with a dining table. 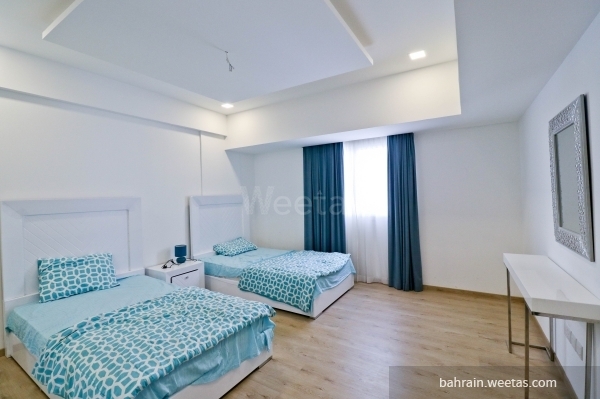 The Flat has access for many amenities like pool, gym, parking, kids area. Also, it has a sauna, steam baths and elevators. 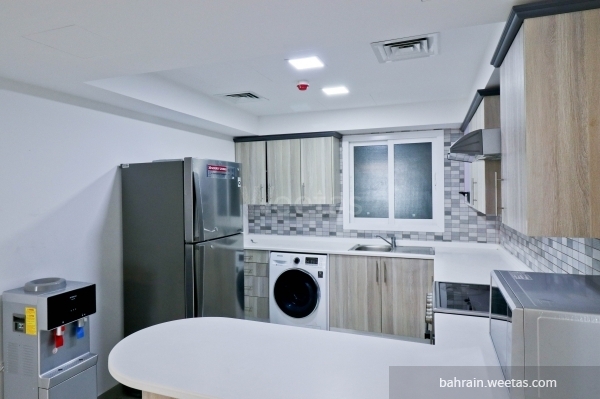 In addition to 24/7 security system, AC system and internet connection. 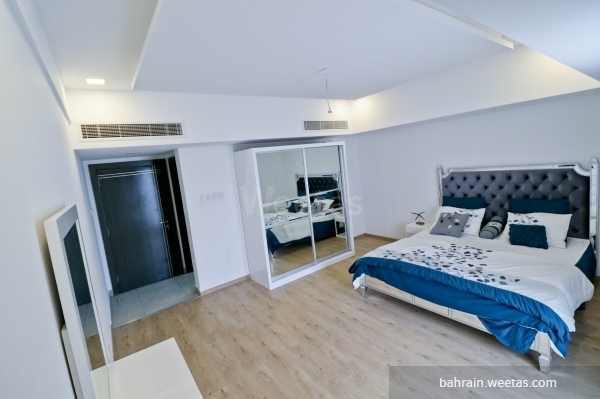 The villa\'s rent price 525 BHD. 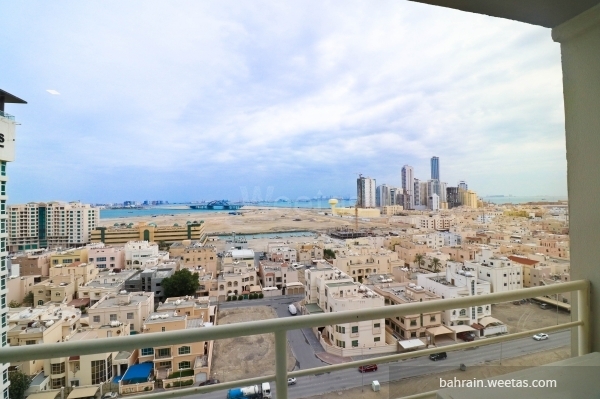 This property costs 16.3% less than the average 2 Bedrooms Apartments in Juffair area.